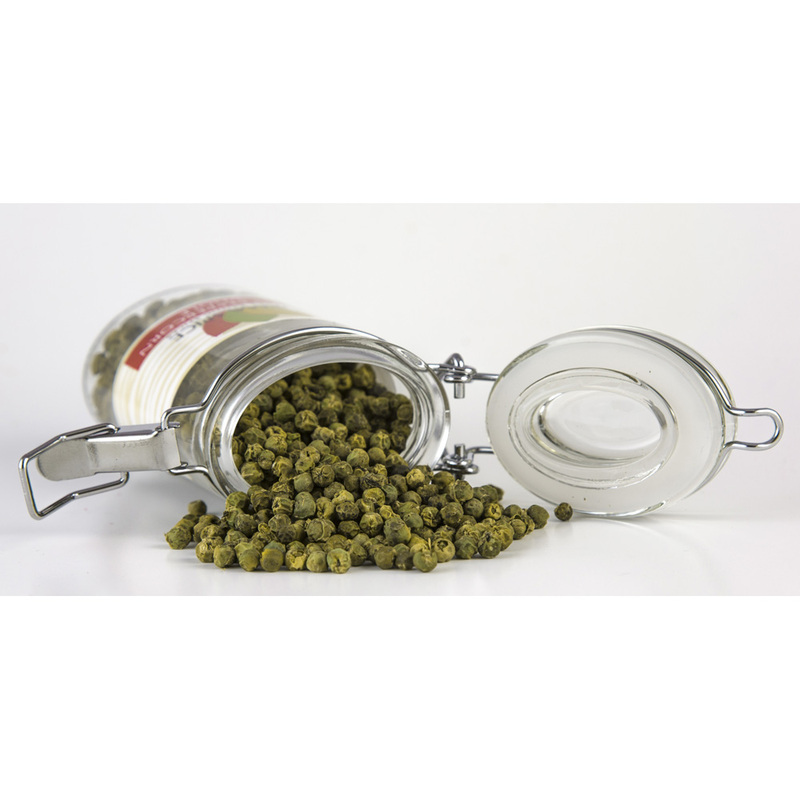 Green peppercorns taste fresh and more mild than black peppercorns. This is because the green peppercorns are picked before ripening and are not left to oxidize. They’re used in Thai curries and in Indian cuisine. 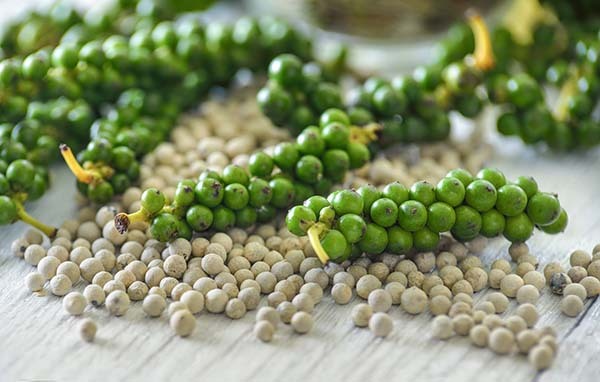 Green peppercorns are picked from the same vine that produces black peppercorn. The only difference lies in the fact that they are picked much earlier in the process. It’s these immature green fruits that are used to create the final green peppercorns we know and love, but only after they are placed in boiling water, treated with potassium sulfate, and either dehydrated or frozen. 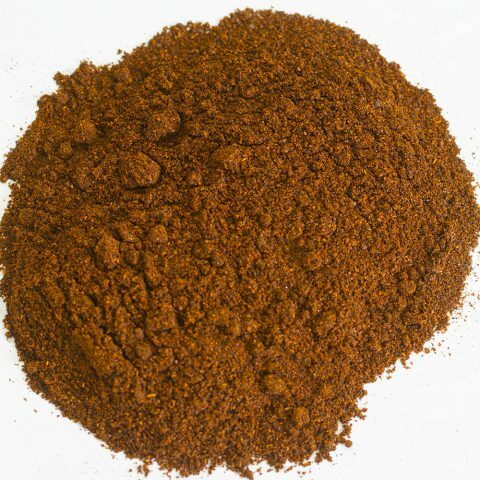 The sulfite acts as an oxidase inhibitor, preventing the peppercorns from blackening. Filet Mignon with Green Peppercorn Cream Sauce: Steak lovers rejoice. It’s time to complement your favorite meat with a helping of some delicious cream sauce. Add 3 tablespoons of green peppercorns and Cognac, 1 cup of whipping cream, and reduced beef stock to a skillet of chopped shallots then sauté for 2 minutes. Brined Green Peppercorns: Use 1 cup of dried green peppercorns, 6 tablespoons of kosher salt, ½ cup of fresh lemon juice, ½ cup of white wine vinegar, and ¼ tablespoon of ground turmeric. Place the peppercorns in 2 cups of boiling water mixed with the kosher salt until tender, then drain after 30 minutes. Boil the white wine vinegar or fresh lemon juice and ½ cup water in a saucepan, stir in salt and turmeric until dissolved, then let cool and pour over peppercorns. Place the lid loosely on the jar and let sit for 30 minutes. Tighten the lid and chill for 24 hours before consuming. Yogurt-Marinated Lamb Skewers: Combine 1 quart of plain whole-milk yogurt with ¼ cup green peppercorns, 5 garlic cloves, 3 tablespoons fresh lemon juice, 1 teaspoon ground cumin, 2 teaspoons sugar, ½ cup chopped cilantro, ½ cup mint, a sprinkle of kosher salt, and some freshly ground pepper onto 3 pounds leg of lamb. Soak for about 1 hour in water and you’ve got the perfect treat for a picnic or barbecue. 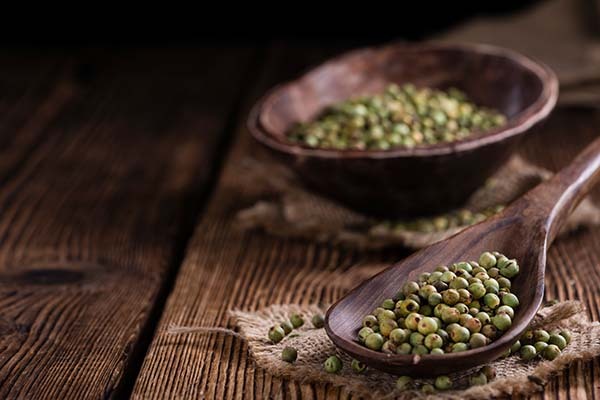 Green peppercorns are chronicled in texts dating back to ancient Greece and Roman times. 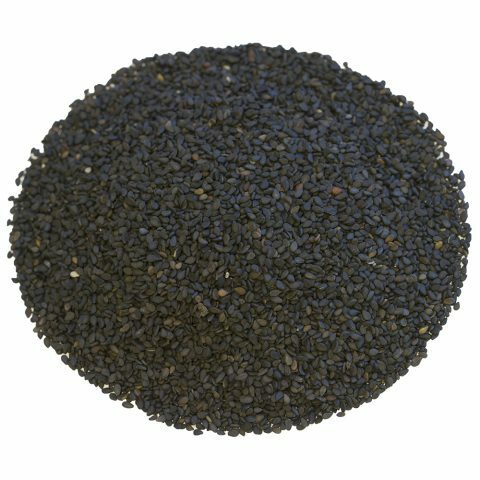 In 1,000 BCE, traders from Arabia largely controlled the pepper trade, using it as another piece in their quest to govern the entire spice trade worldwide. 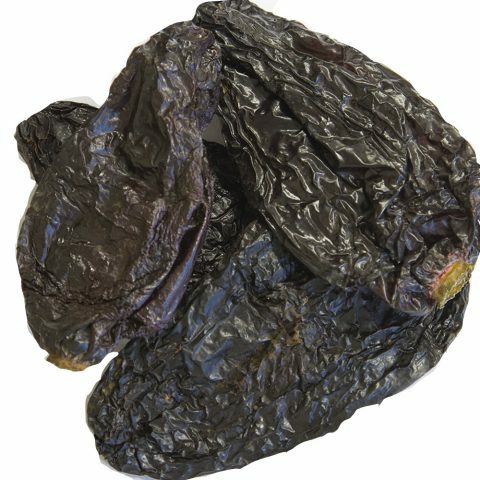 Pepper was a luxury item in Europe because it was costly to ship. The Venetians held a monopoly on shipping lines throughout the Mediterranean Sea and would charge whatever price they felt like on the commodity. 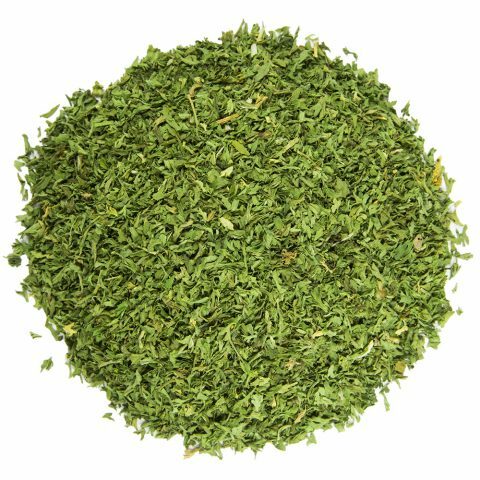 Where Do We Source Our Green Peppercorns? At the foot of the mountains in Cambodia rests some of the richest soil on the planet. Kampot pepper is a uniquely special type of pepper grown just outside of Kampot, Cambodia, which is cultivated from quartz in the soil. The mineral-rich soil and year-round rainy weather of Cambodia equal perfection when it comes to growing peppers. 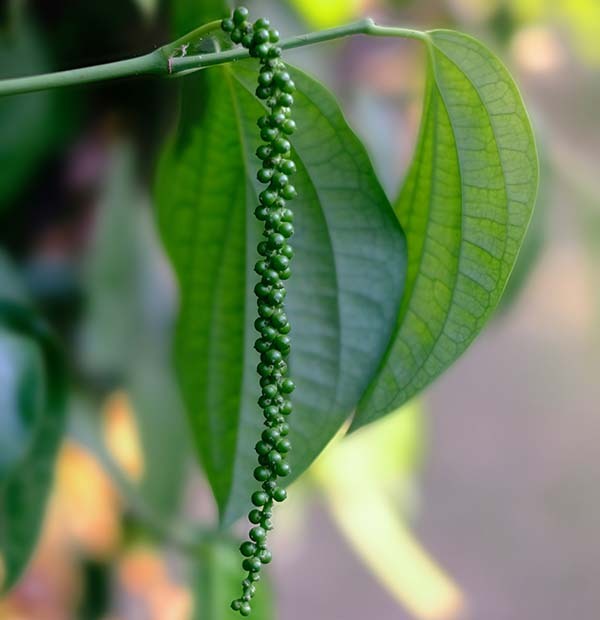 Because of this, Burma Spice sources all of their green peppercorns from the high elevation regions around Kampot and the surrounding areas.